The family of Jacinto Gutierrez, Jr. gathered to honortheir father and grandfather’s posthumously induction into the South Texas Cowboy Hall of Fame during the Pleasanton Young Farmers Cowboy of the Year Rodeo and Festival held this past Friday, August 16. From left are Pleasanton Young Farmers Dustin Neal and Randy Rice (PYF President) and Joel McDaniel 1990 Cowboy of the Year and Selection Committee Chair who presented the certificate to the family, (from left) Lupe Fernandez, Olivia Gutierrez, Mary Calvillo, Yolanda Murillo, Gloria Fernandez, Lydia Huntington, Evan Romero (in cap), Jade Romero, Pilo Calvillo, Stephanie Calvillo, Rachel Macias,Samantha Garza and Dora Barrera. There were lots of smiles on the tired faces of the Pleasanton Young Farmers after their successful Cowboy of the Year Rodeo Festival this past weekend. The crowds were record breakers for both nights. The rodeos had the stands filled and crowds enjoyed Texas favorite Gary P. Nunn on Friday night. About 1,800-2,000 folks came out on Saturday to enjoy the rodeo as well as country singer Steve Wariner. There was also a record number of rodeo participants. The event was dedicated to the memory of Jason Krueger who passed away earlier this year. A prayer given by PYF member Roger Rowinsky was followed by a moment of silence held in Krueger’s honor. Three men received honors over the two-day celebration. Roy Alonzo, of Pleasanton, was named Working Cowboy of the Year and Jacinto Gutierrez, Jr., who passed away in 1968 and was from Pleasanton, and Gilbert Gonzales, of Jourdanton, were both inducted into the South Texas Cowboy Hall of Fame. • Why they are worthy of the Cowboy of the Year title or to be inducted into the South Texas Cowboy Hall of Fame. The Working Cowboy of the Year must still live in Atascosa County. The South Texas Cowboy Hall of Fame inductee should have formerly ranched in Atascosa County. Each year a committee of former Cowboys of the Year help select the winners. The Pleasanton Express acted as roundup headquarters and Joel McDaniel, Cowboy of the Year in 1990, served as our chairman. Our first inductee, Jacinto Gutierrez, Jr., was born August 2, 1889 in San Diego, Texas. He married his wife Clemencia on July 22, 1910. To this marriage eight children were born. In his lifetime, Gutierrez worked for Tom Campbell at Campbellton and McCoy. From there, he worked for Harry Sturgis at Campbellton McCoy. His third ranch was that of Leroy Hindes. This must have been in the 30’s as he told of teaching the twins, Roy and Bob how to speak Spanish. He could understand English but only spoke Spanish. In the 1940’s he came to work for George Henry at “Open Tank” south of Jourdanton. Always wearing Khaki shirt and pants, he was an excellent cowhand, roper and worker. Gutierrez lived in the old camp shack with a chuck box under a brush arbor. Beans, boiled coffee and corn bread were cooked outside on an open fire and coals. The drought began in 1952. Earlier he had burned pear for the cattle-a barrel of kerosene a day. He used a wagon with supplies to build and repair fences. For five years of drought, this cowboy burned pear with propane from before daylight to after dark- seven days a week. He would go to town every three to four months for a few days. He never learned to drive a pick up. If need be, the pickup was parked at pear ground and he would walk there before daylight. His family remembers often that he would kill rabbits with a rock and make jerky out of deer and javelina and added to their menu. In fact, one Thanksgiving, dinner was deer jerky made into a stew on the open fire while they all burned pear. He was very dear to all and an outstanding cowboy till his death in 1968. Jacinto’s parents were Jacinto Gutierrez and Diega Perez. Jacinto married Clemencia Espinosa on July 22, 1910. To this marriage eight children were born: Francisco (Frank) Gutierrez; Carolina (Gutierrez) Jaramillo; Jose (Joe) Gutierrez; Gumecindo Gutierrez; Josie (Gutierrez) Macias; Gloria (Gutierrez) Fernandez; Margarita Gutierrez; and Patricio Gutierrez; his sisters were Maria Gutierrez Reyes of Pleasanton and Cuca Gutierrez Robles of Kingsville. Mr. Gutierrez also raised four grandchildren, Mary Garza Calvillo of Charlotte, Dora Pacheco Barrera of San Antonio, the late Robert Garza of Pleasanton and the late Roy Pacheco of Pleasanton. Jacinto died January 1968 at the age of 78. He is buried at the San Ysidro Cemetery. Submitted by Mary Calvillo, granddaughter and Tommy Henry. These words were written twenty-one years ago by my Aunt Ellie to nominate my Dad for Cowboy of the Year. In all this time the only change is his growing knowledge and love for what he does. He has always been the true definition of a Cowboy. He began training horses all those years ago with my grandfather when he was only just a little boy. He continues to do that same line of work to this day. His roping horses are always some of the most sought after because of the quality of horse he can produce in his training program. He has also always been one of the best hands anyone could think to call on when there was cattle to be worked. Especially when it was a tough group that needed to be found in the brushiest of areas. His accomplishments do not end on the ranch with his ability to care for and train livestock. For the past five years my Dad has had the honor and privilege of being the captain of his ranch rodeo team. They have competed in the South Texas Ranch Rodeo Association, and received second place two years and first place one year at the San Antonio Finals. Their team has gone on to compete at the Houston Rodeo Finals the past two years. He has also received the award for Top Mount in San Antonio the last two years. Growing up I can remember watching old westerns with my dad, Lonesome Dove being one of our favorites. I remember always wondering why anyone else in the world would be interested in a movie about work I saw done every day. At our house it was a way of life, nothing out of a movie or a story. Honest hard work, caring for animals and doing it because he loves it, my Dad is the living, breathing definition of a True Cowboy, nothing scripted or drugstore about it. This is why he will always be my hero, and is most deserving of the honor of being inducted into the Cowboy Hall of Fame. Roy Alonzo was born in Lubbock and raised around Bovina, Texas. His love of horses started at a very early age. As a young boy he would attend horse sales in the area and ride the horses for the interested buyers. If they didn’t live too far, he would offer to ride the horses home for them. In 1981, Roy moved to South Texas where he worked at the sale barns all over this area. While doing this he got to know some of the South Texas ranchers and day worked for them also. On one of his trips through Alice he met Jo Ann Seago. They were married in 1988. In 1986, he went to work at the Eslabon Feedyard on the King Ranch. He was a pen rider, checking and doctoring sick cattle and processing fresh cattle that came into the yard. While at the feed yard, he was also given a King Ranch bred horse named “Pete” to ride because nobody else could get along with him. When Roy was transferred to the Santa Gertrudis Division in 1989, he bought ol’ Pete and took him with him because they were going to soap him. While in the Santa Gertrudis Division, Roy worked in the first calf Heifer Development Program. The ranch gave him a string of five colts to break and train while taking care of the heifers. In 1991, Roy and Jo Ann moved to Atascosa County were he got a job working for Shearrer Feed Yard. He still works there today. His daily routine is checking and doctoring cattle in the yard as well as taking car of the outside cattle. When the outside cattle are ready to be brought in, he helps gather and haul them to the yard to be processed and put in feed pens. In his spare time, Roy is always ready to help ranchers in the area gather their cattle and take them to the auction barn. He also volunteers at the Pleasanton schools showing and telling the young students about the cowboy way of life. He has done this since his daughter Courtney, was very young. After work and at night, Roy makes halters, knife scabbards, botones and anything else that can be plaited with leather, rawhide nylon cord or string. You can see his work all over the country. He goes around to rodeos with an arm full of halters and more in the pick up. He usually sells everything he takes. Word of mouth keeps him busy at night, building his products for other cowboys. A hand tooled Ringelstein Unlimited saddle is being presented by the Young Farmers and Gus Wheeler. It was again generously donated by the Atascosa Livestock Exchange. Randy Rice, Pleasanton Young Farmers President, Darryl Ashley, Dustin Neal and Roger Rowinsky assisted with the presentation. A certificate was presented by Joel McDaniel, Cowboy Selection Committee Chairman and vest was given by the Pleasanton Chamber of Commerce directors Jorge Quiroga, Claudia and Jason Reyes, Kellie Vrana and Wade McBee. 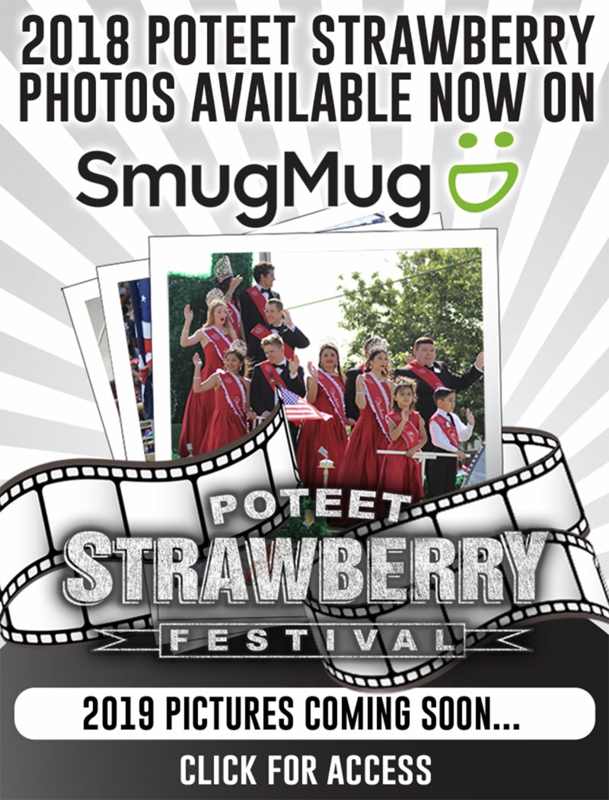 The chamber will also have a buckle presentation during the Cowboy Homecoming queen’s coronation that will be held October 25 at the showbarn grounds. 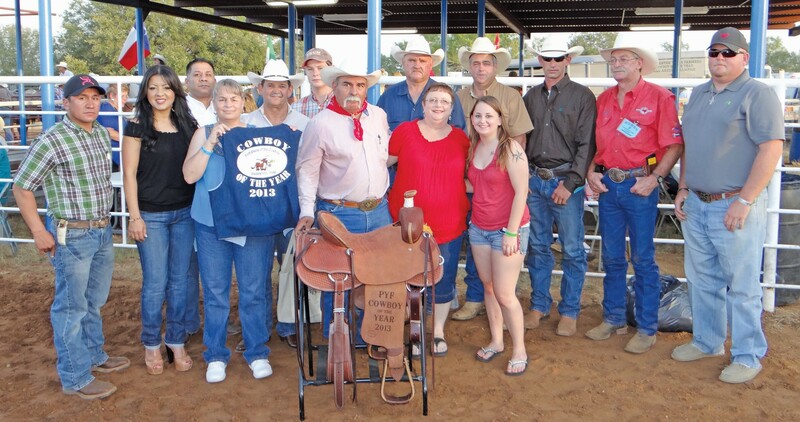 The 2013 Atascosa County Working Cowboy of the Year was awarded to Roy Alonzo (center with saddle) at the Pleasanton Young Farmers Cowboy of the Year Rodeo and Festival held this past Friday, August 16. He was presented with a hand tooled Ringlestein saddle by the PYF members and Gus Wheeler of Atascosa Livestock Exchange who once again donated the saddle. He also received a plaque and bandanna from the committee and the traditional vest from the Pleasanton Chamber of Commerce. Left to right are Chamber Directors Jorge Quiroga, Claudia Reyes, Jason Reyes, Kellie Vrana, Cowboy Selection chair Joel McDaniel, Wheeler, Alonzo, Jo Ann Alonzo and their daughter Courtney and PYF members Darryl Ashley, Randy Rice, Dustin Neal, Roger Rowinsky and chamber director Wade McBee. 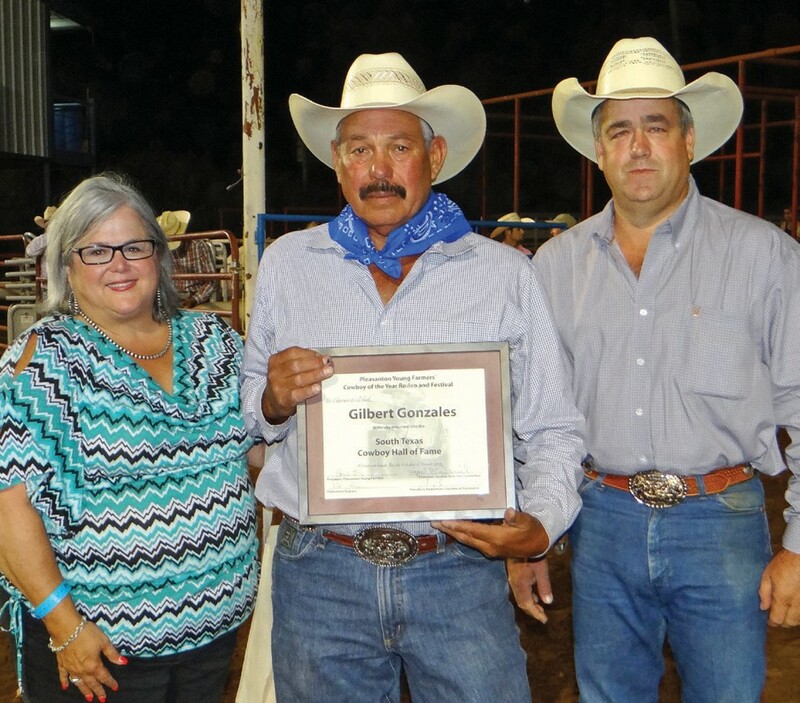 Gilbert Gonzales was inducted into the South Texas Cowboy Hall of Fame during the Pleasanton Young Farmers Cowboy of the Year Rodeo and Festival held this past weekend. From left are Pleasanton Express Editor Sue Brown, Gonzales and Pleasanton Young Farmers President Randy Rice. Gonzales was also the 1992 Cowboy of the Year. 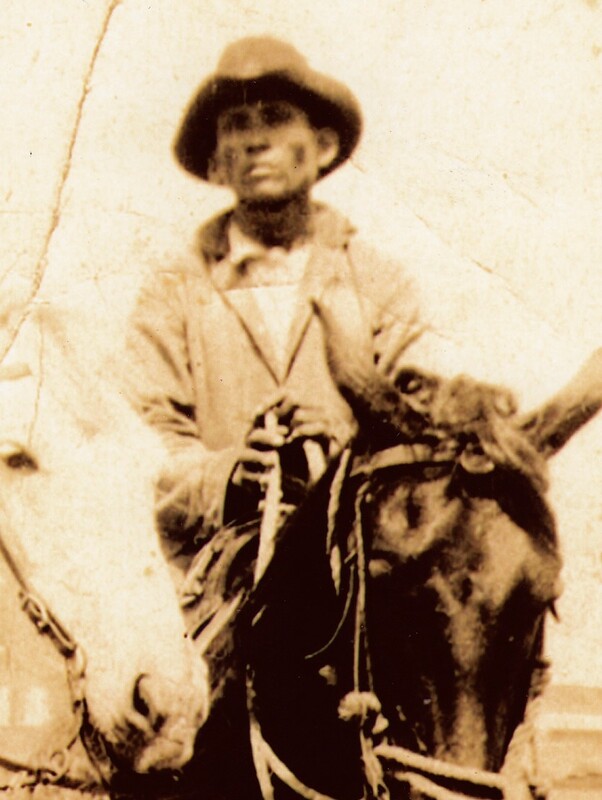 Jacinto Gutierrez, Jr. , newest inductee into the South Texas Cowboy Hall of Fame, in his younger days.